What Will Popular Davido Do With His NYSC Allowance Package? 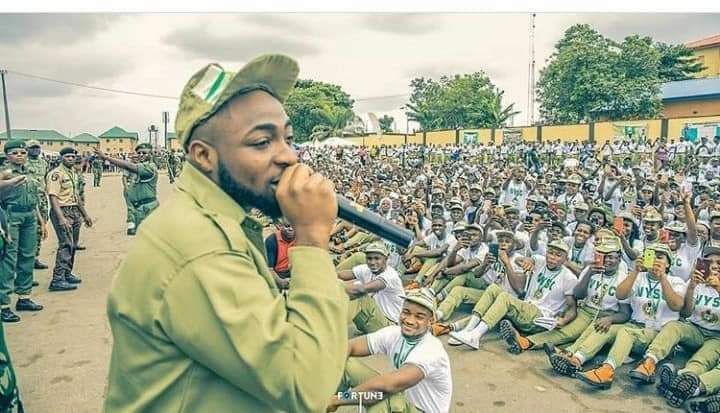 Nigerian musician, Davido Adeleke , popularly known as Davido who has joined the Lagos NYSC camp to serve his fatherland. Some Nigerians are wondering whether he will collect his monthly allowance, stay on camp for three weeks and go for CDS after camp. Mr. Adeleke was among 2,152 Batch “B”, Stream 2 corps members sworn-in at the Lagos State NYSC Orientation Camp, Ipaja on Thursday. 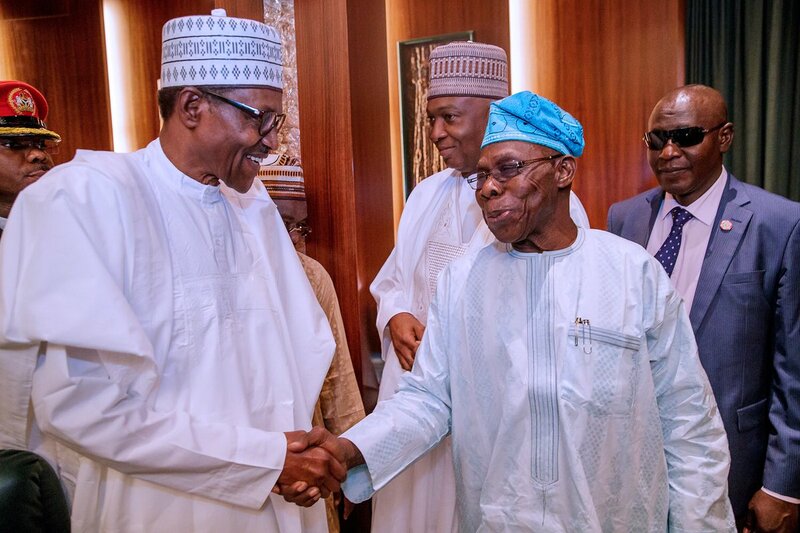 Report has it that security personnel had a hard time controlling fellow corps members and NYSC staff rushing to take a glimpse of the popular musician.